Pair of pressed herb pictures. 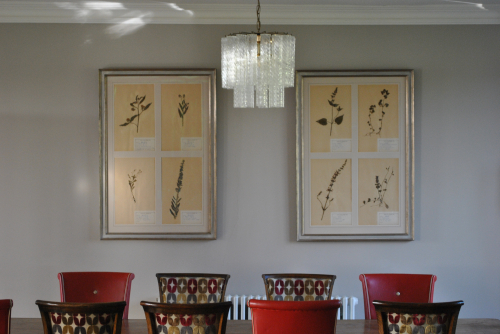 Each contains 4 large original 19th century pressed herbs with their original journal entries. Set in a fine antiqued frame.